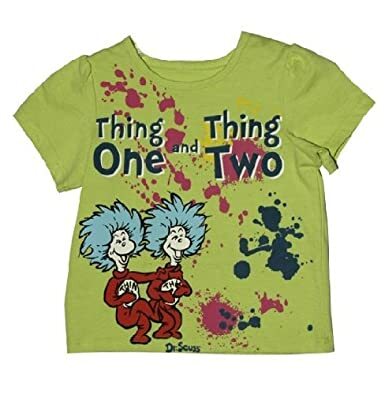 Kids’ T-Shirt of the Day for Dr. Seuss’s Birthday! 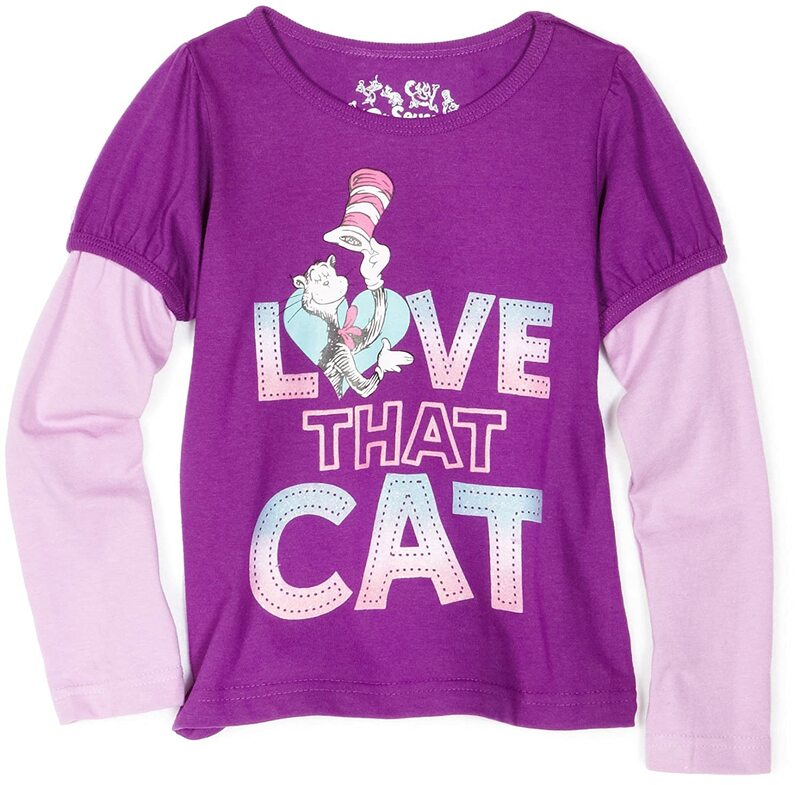 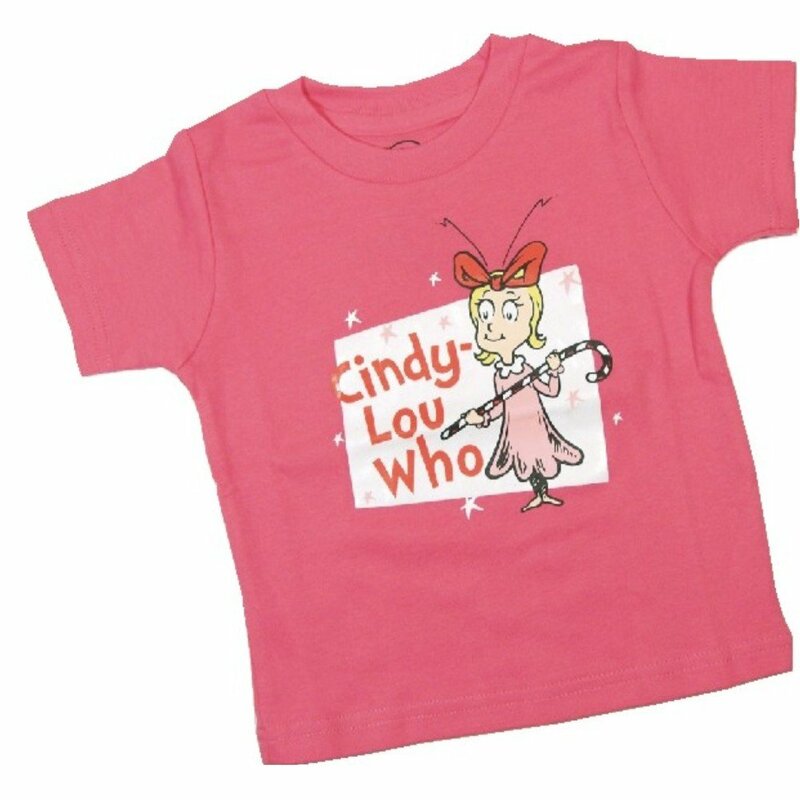 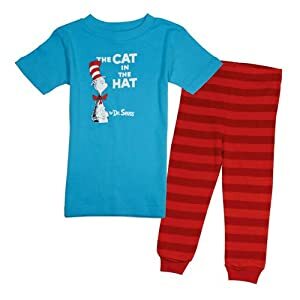 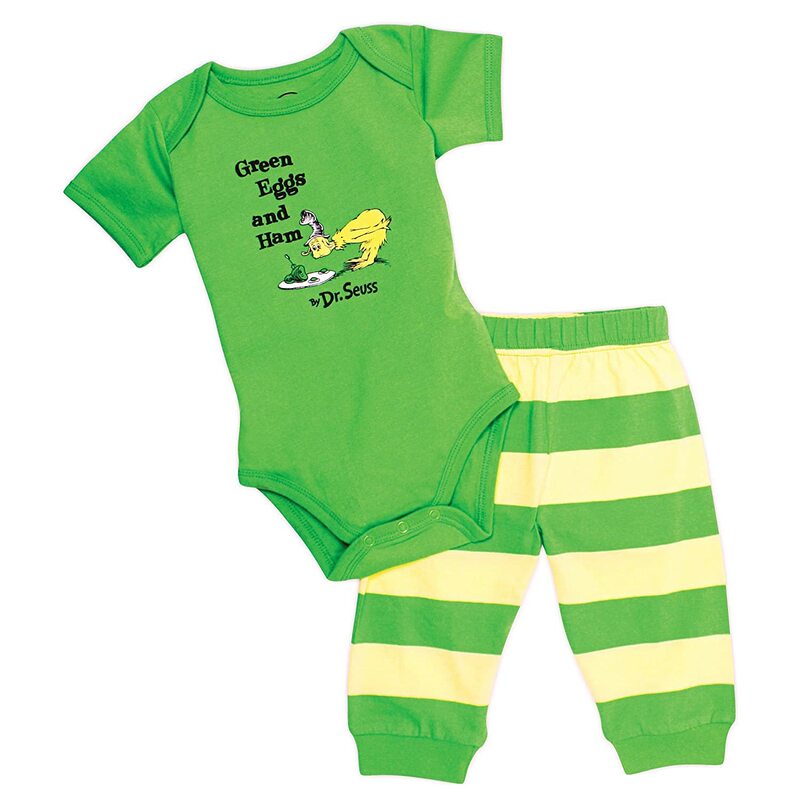 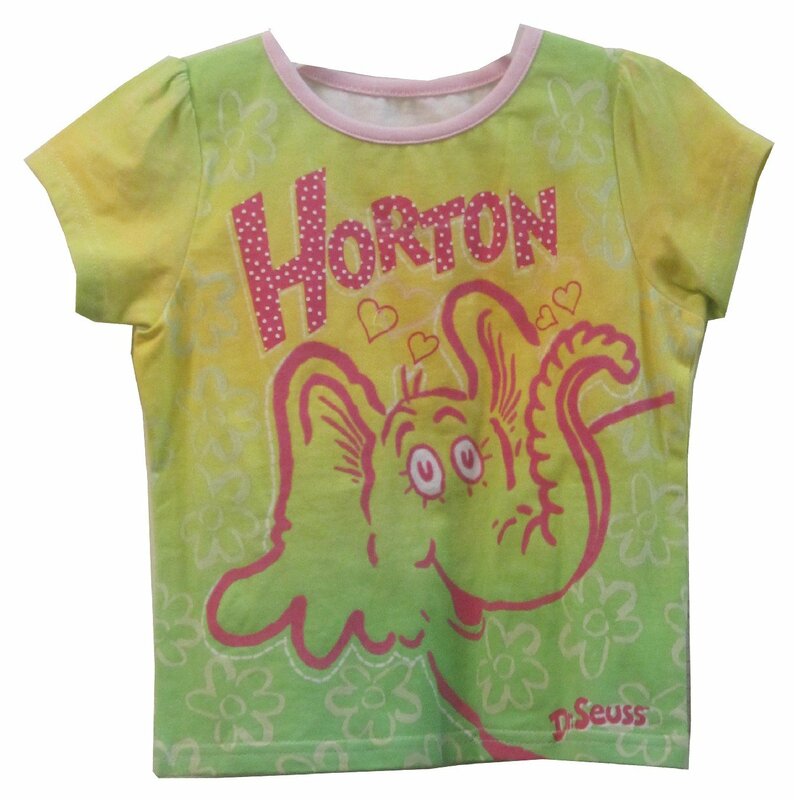 The kids deserve their own section for all these cute Seuss tees! 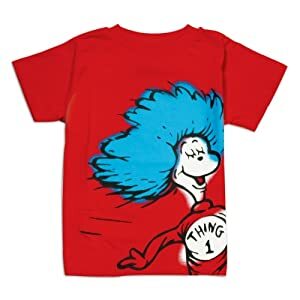 Remember if you click on any image, you can choose the size you want! 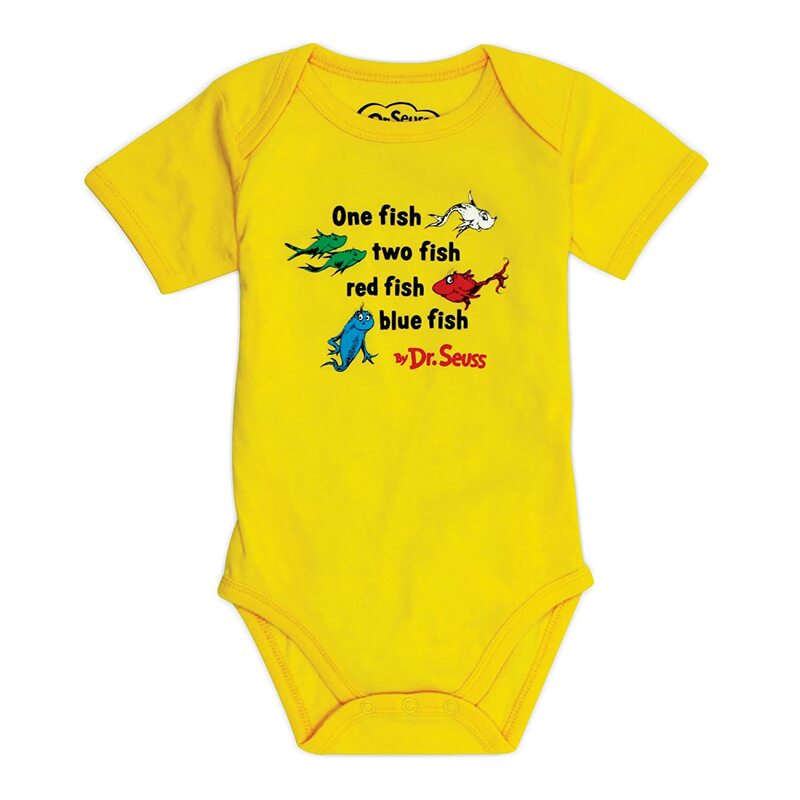 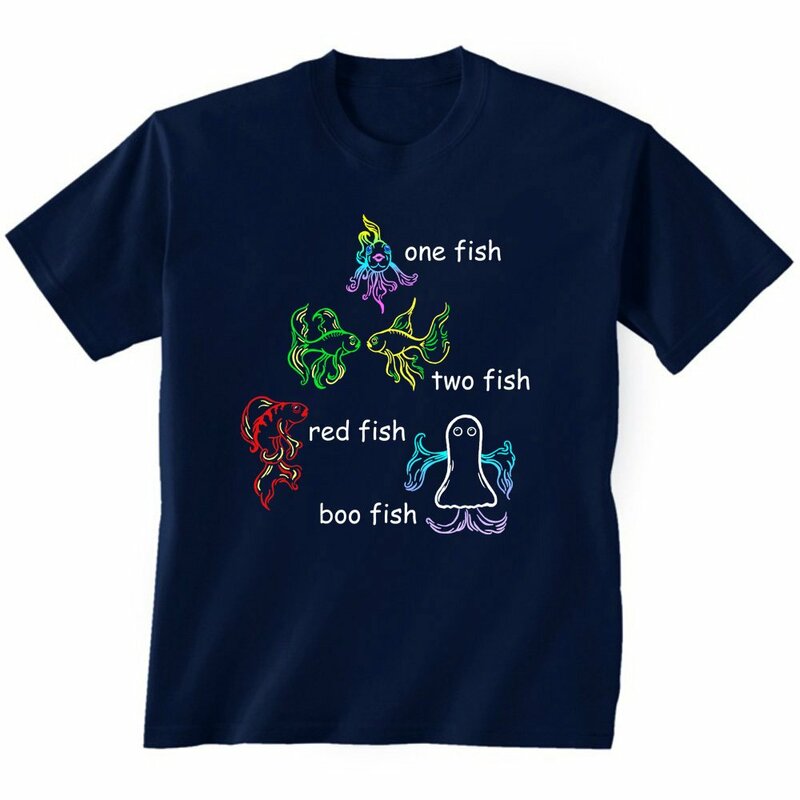 ← T-Shirt of the Day in Honor of Dr. Seuss’s Birthday!